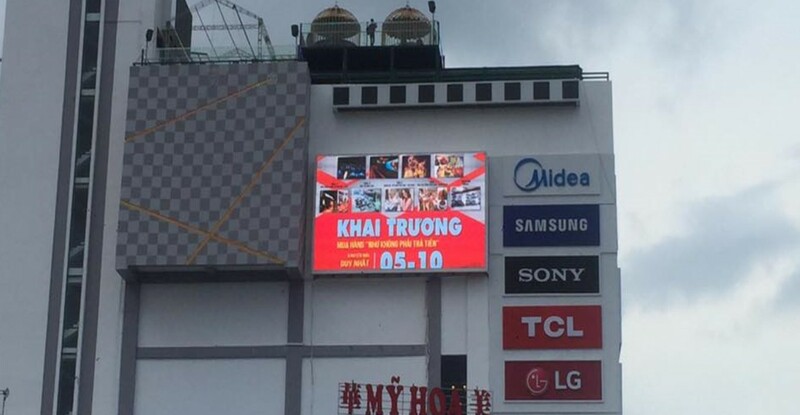 Use pixel mapping at its best in 2D or 3D. MADRIX is a software, and so much more. It is a tool for generative content and premier LED lighting controller since 2005. It is a quality piece of engineering made in Germany. 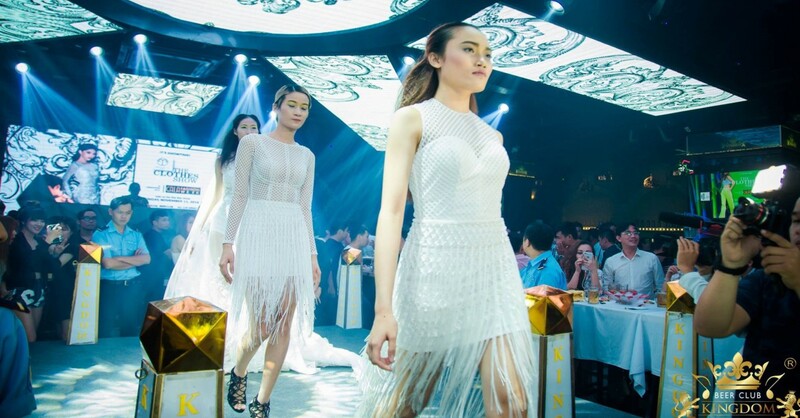 It makes stunning LED lighting designs possible. 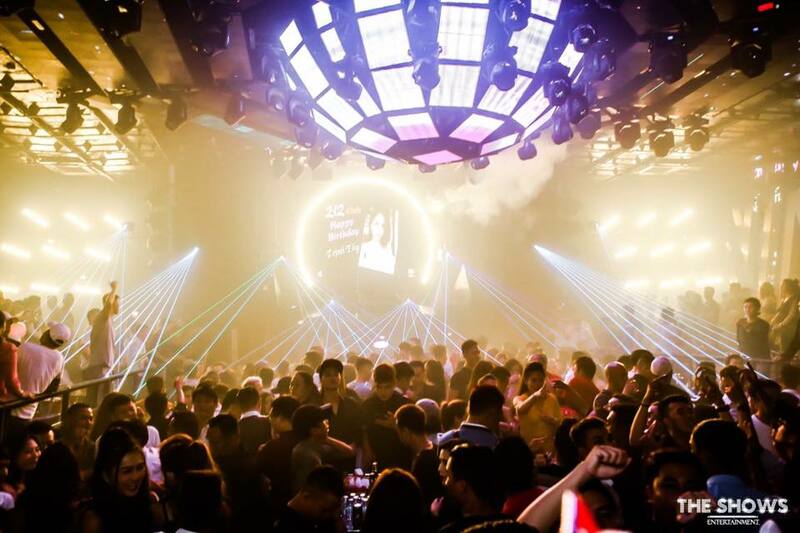 Bring your LED design to life with beautiful colors, stunning visuals, and spectacular effects. MADRIX adapts to your needs. 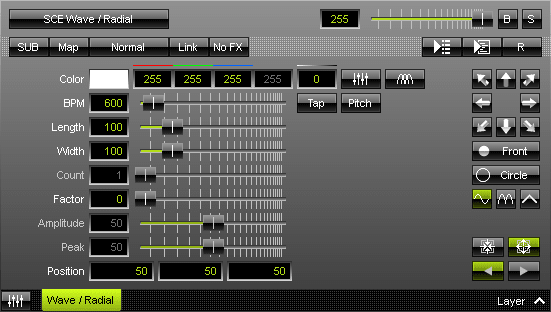 Use it as LED lighting controller, VJ software, 2D pixel mapper, 3D voxel mapper, media server, or media creator. This software is easy to use with a VJ-like operation, 2 decks and a crossfader, plus 3 real-time previews to show your effects in advance. The MADRIX Software provides a leading-edge feature set to fully control real 3D LED matrices. MADRIX supports volume rendering (voxel mapping). This approach is fundamentally different to the 3D projections or the physical layout of 2D surface areas that are widely known nowadays. 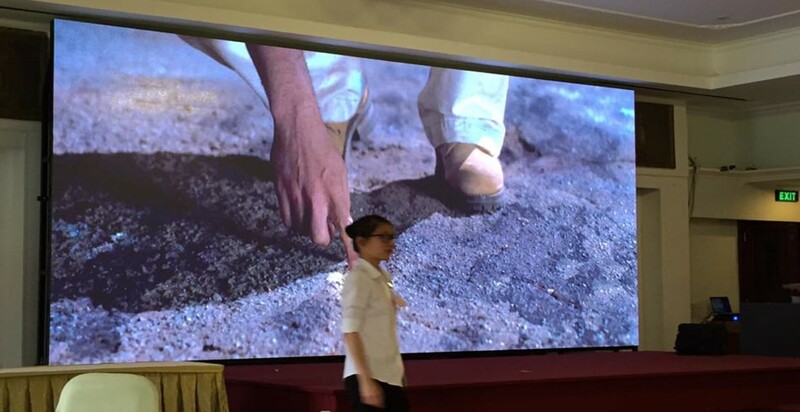 It makes state-of- the-art installations a reality. Combine any 2D project with 3D elements in order to create even more spectacular attractions for your audience, customers, and clients. MADRIX is a powerful tool that will help you realize the projects you want to build. Mapping LEDs is fast, creative, and fun. 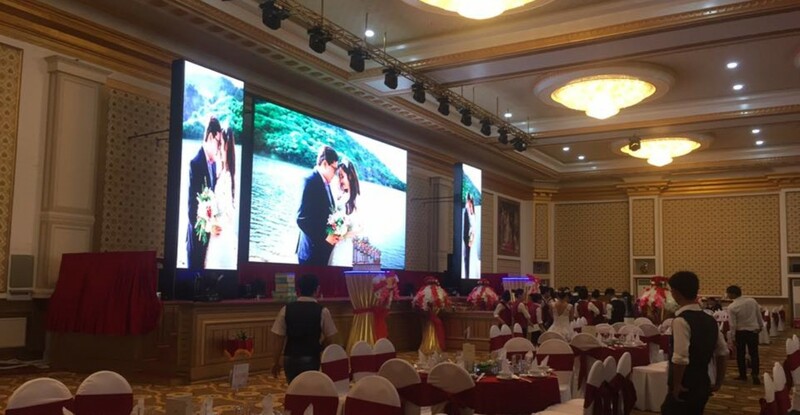 MADRIX certainly takes any LED display to the next level. Even more options are available via converters or bridging tools. Output is defined trough our MADRIX KEY dongle licenses. Input is not limited by the MADRIX KEY license system. The MADRIX Software is secured with a USB dongle. Simply connect it to a free USB port of your computer. This also means you can freely switch between different PCs as it is not bound to a specific machine. 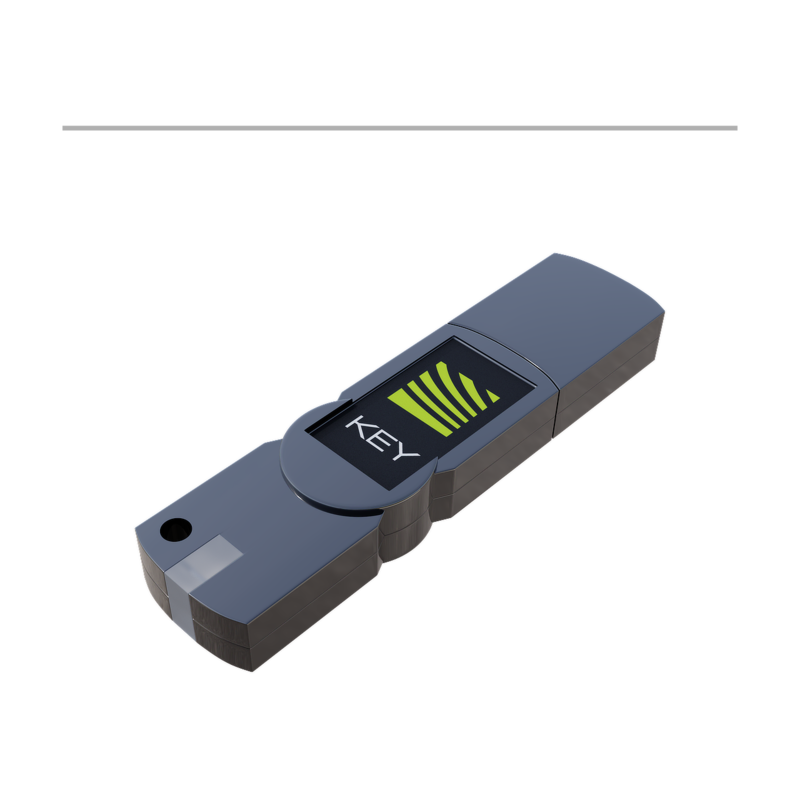 The MADRIX KEY is the software license. Do not lose it! 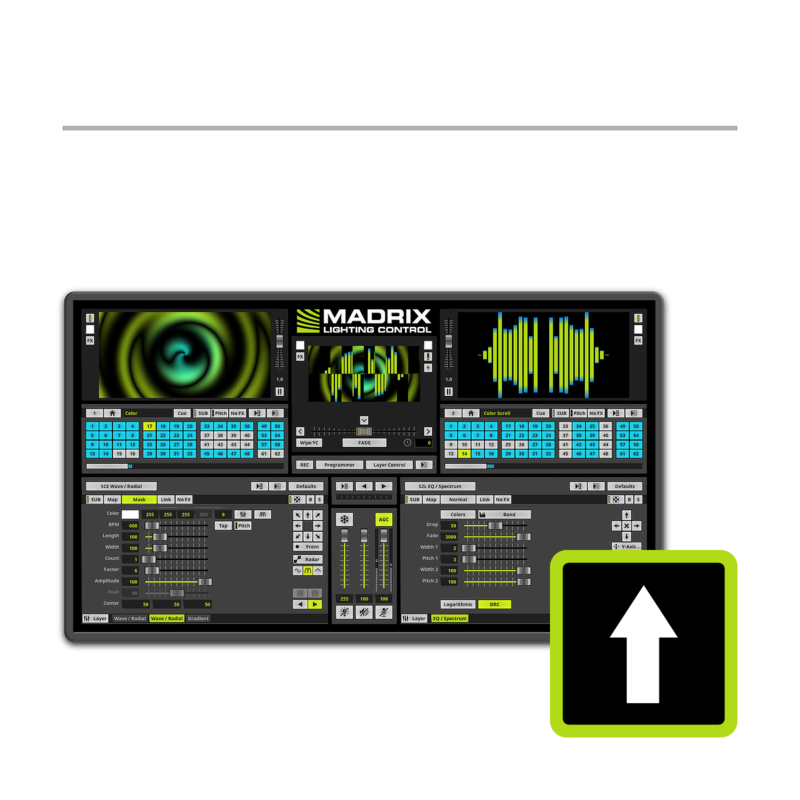 You can easily upgrade your MADRIX KEY to any higher license version at any time. You don't even need to send in the USB dongle. Upgrades can be handled via e-mail. Please contact your dealer.  The next generation of the MADRIX Software will be MADRIX 5. If you can't wait to see the first details of what comes next, we have prepared a first look of MADRIX 5 for you. Different MADRIX KEYs are available for different needs and LED installation sizes. 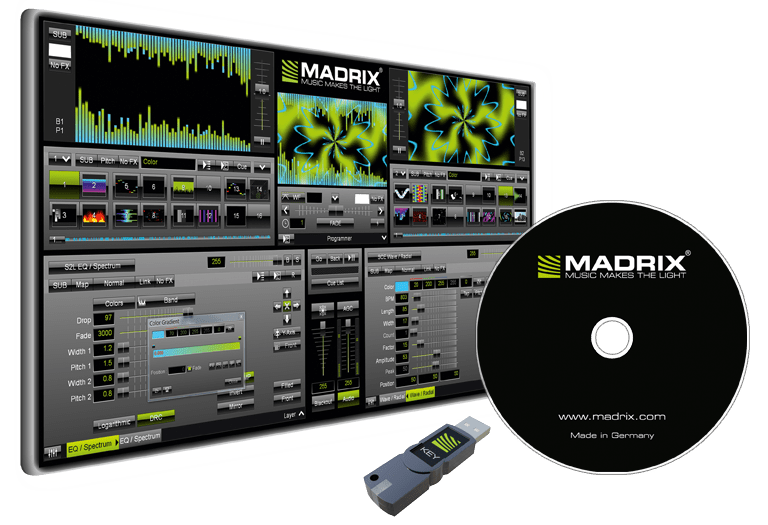 The MADRIX Software is an effect generator with media server features and outstanding capabilities to display unique real-time effects on your LEDs. This is the main advantage. Endless stunning and fully customizable visuals are created live for you with the built-in graphics engine and rendering engine. From simple colors to sophisticated visuals – all is possible. Creating stunning light effects has never been easier. Use video-like visuals without the need for videos. Creating videos specifically for a project can be time-consuming, costly, and unpractical. Let the software produce stunning effects, visuals, and animations for you. And you can always customize everything, such as speed, color, shape, direction, size, movement, position, brightness, and much more. 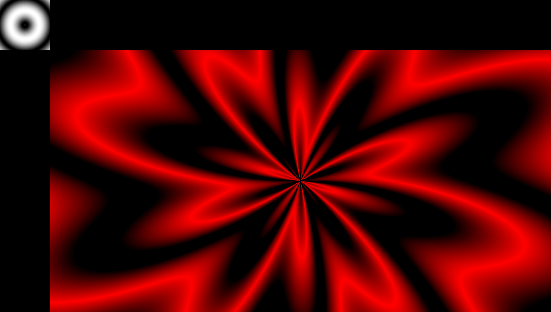 MADRIX allows you to produce extraordinary live visuals. You don't need to invest a lot of time for programming. 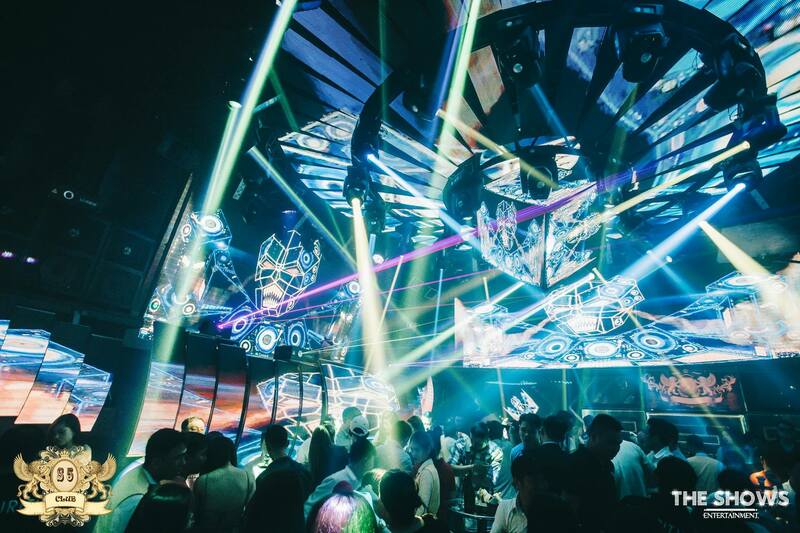 With MADRIX, you quickly create visuals and bring creative and diverse lighting effects to any LED installation. In addition, apply many advanced features you would not want to miss. Use layers of effects and media, quickly modify visuals via FX filters, combine effects via mix modes, control fixture group intensities, and many more. 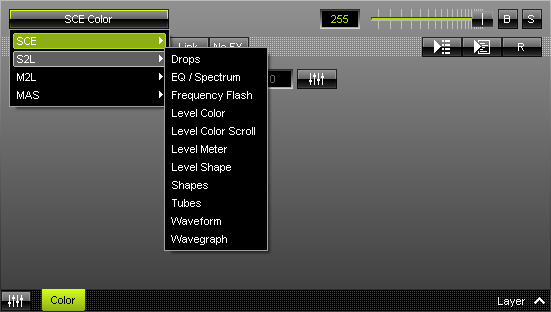 After the intial configuration, choose a MADRIX Effect from the built-in effects library with over 40 effects. Quickly change the individual parameters as you wish, or leave the default settings. Go from default to custom in no time. It only takes a few mouse clicks to create stunning visuals. The library already includes a large variety of fixture profiles. Use 1-channel, 2-channel, RGB, or RGBW fixtures, or any variant of these. Use the Fixture Editor for your own profiles. With MADRIX, it is easy to manage the wide range of fixtures, such as pars, tiles, tubes, tape, curtains, video screens, and more. Combine DMX-based and DVI-based LED products as needed, use different fixture types in the same setup, and control the whole installation or only parts of it. With MADRIX, you are in control. 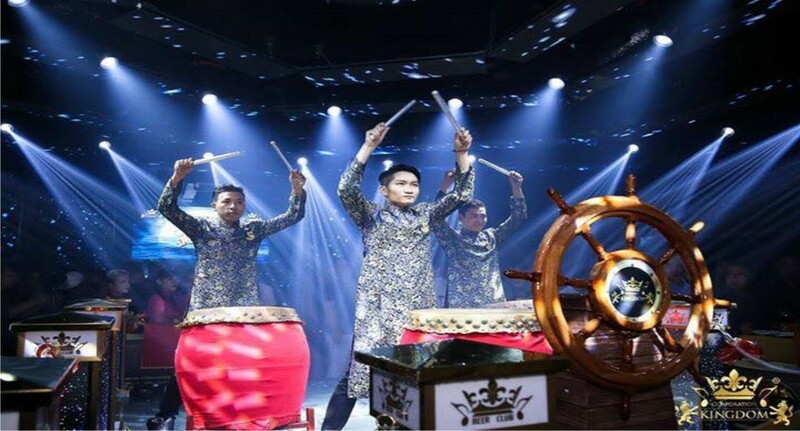 For us, it is very important to offer you the complete package. This does not only include a product that works and fits your needs, but also extensive user manuals, tutorials, a worldwide distribution network for great sales and design services, and world-class technical support. This also includes regular software updates with improvements as well as new features. 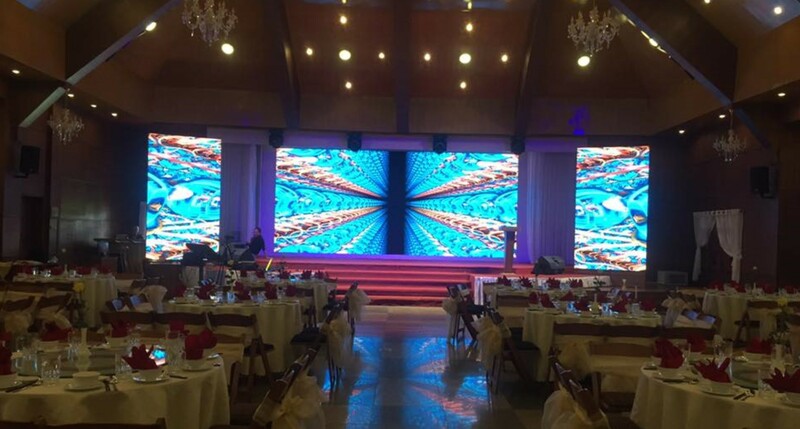 MADRIX is most versatile and will help you to get the most out of modern LED technology. It comes in different languages. Optimal specifications will often be higher.